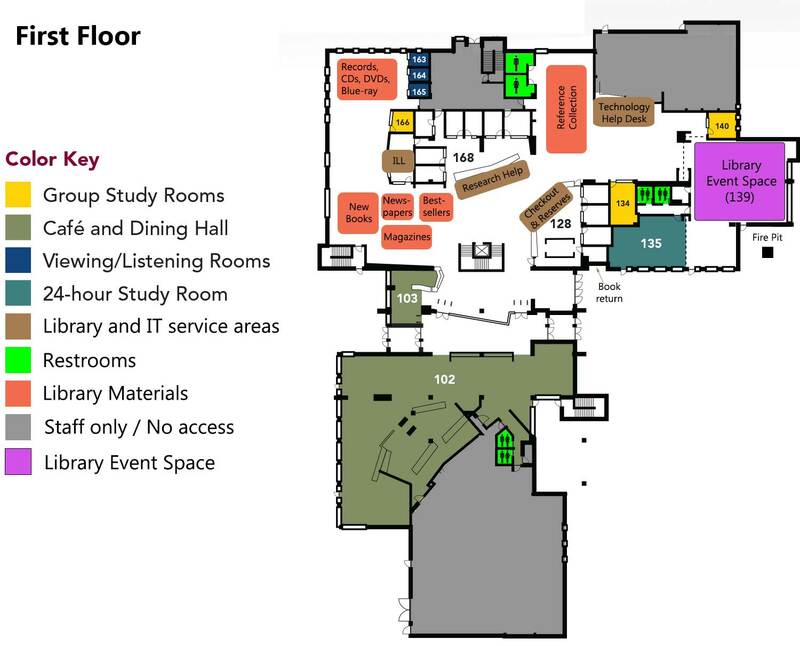 Floor Plans | Colorado Mesa Univ. 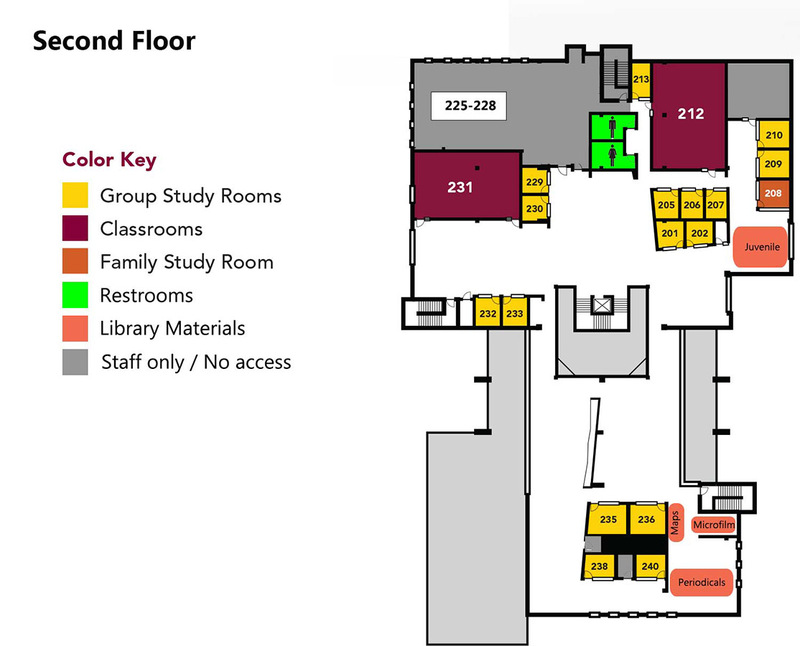 Second Floor - Classrooms (212, 231), Recent Journals and Magazines, Microfilm, Study Rooms, and Scanner. 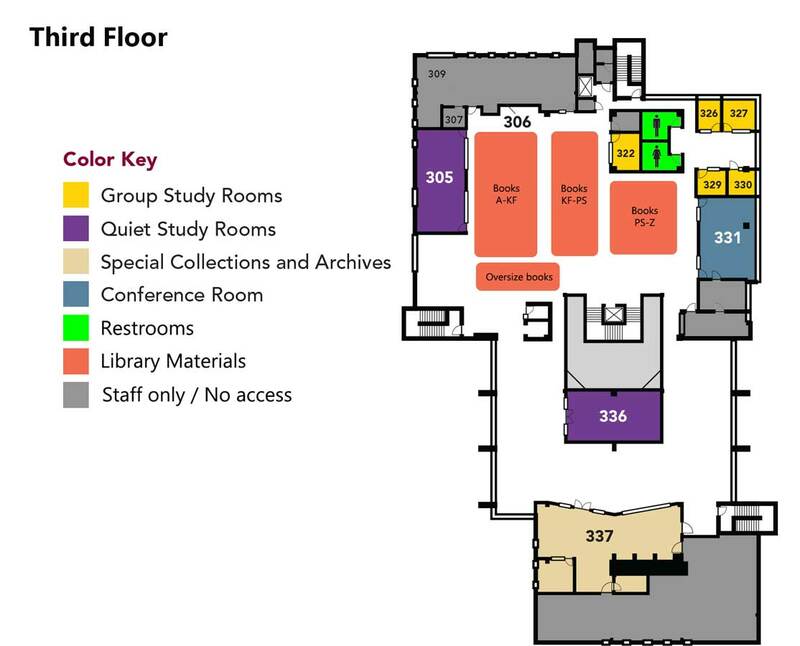 Third Floor - Library Director and Assistant, Special Collections and Archives, Study Rooms, Quiet Study Rooms, and Scanner.